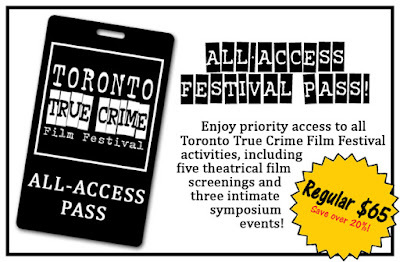 The festival is now raising funds via a crowdfunding campaign on IndieGoGo. 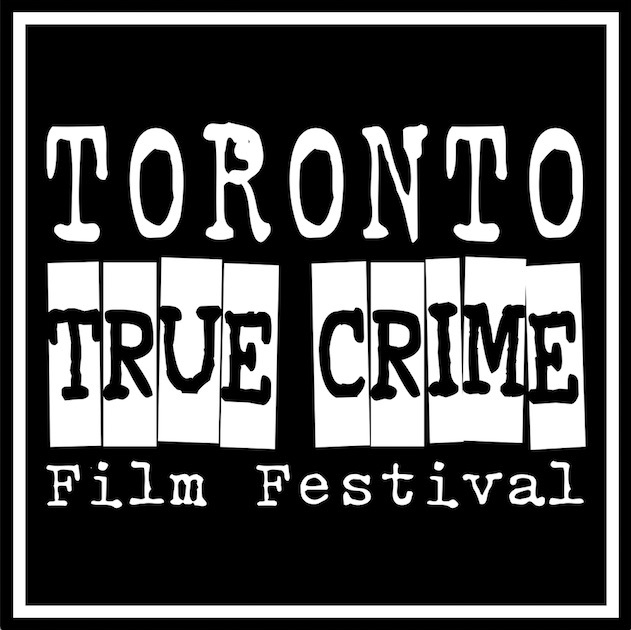 The festival has set out to raise $3,500 to help cover festival expenses such as venue rental, guest travel and accommodation, screening fees, and more. The campaign runs through April 25th and you can view and donate here. With the venue booked and the programming just about lined up, the plan for the crowdfunding campaign is that funds raised will be able to take the festival to the next level—more filmmakers, more speakers, cool festival swag, and so much more! 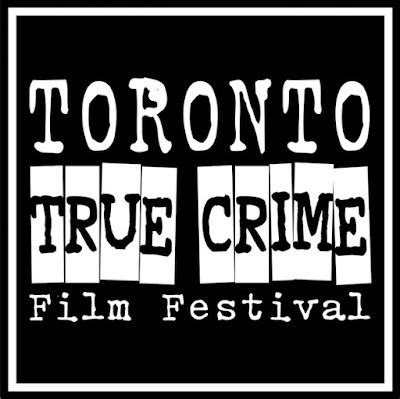 The Toronto True Crime Film Festival is also proud to introduce its advisory committee at this time: Erin Lee Carr (director: Mommy Dead & Dearest, Thought Crimes), Kevin Flynn & Rebecca Lavoie (authors, podcasters: Our Little Secret, Notes on a Killing, Crime Writers On..., These Are Their Stories: the Law & Order Podcast), Christine Pelisek (journalist, author: PEOPLE Magazine, The Grim Sleeper: The Lost Women of South Central), Anthony Timpson (producer: The Field Guide To Evil, Deathgasm, Turbo Kid, The ABCs of Death, The Greasy Strangler), and Keila Woodard (Supervising Producer: Investigation Discovery, Web of Lies, Deadly Women). This committee has been alongside the festival every step of the way, offering advice, support, guidance, and expertise as they make their way towards opening night.